Back in the yester-years, I aimed for a whiter skin. 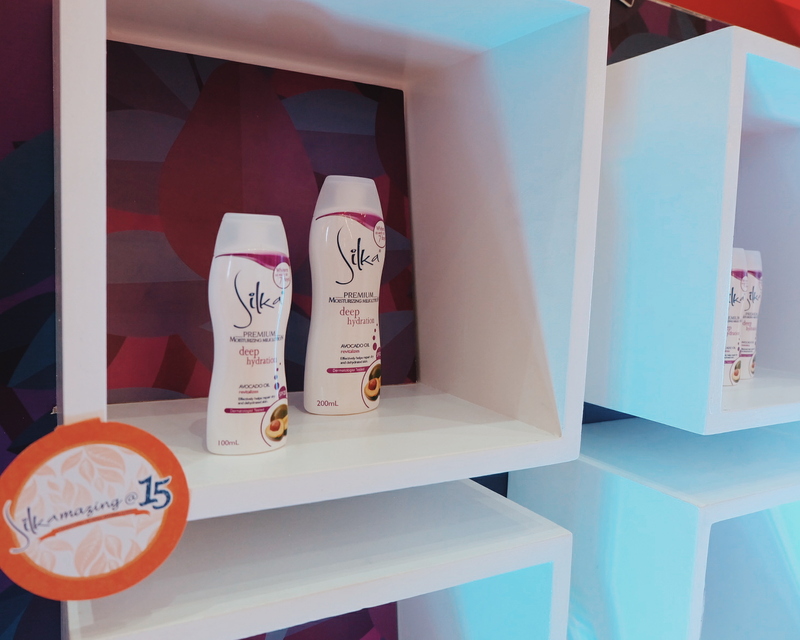 I tried different lotions and one of which is Silka. 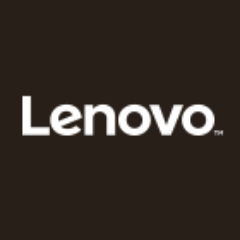 I remember this brand because it is affordable, easily available and has fragrant scent. I had long let go of my wish to be whiter. I feel that having healthier and smooth skin is much more important. I only use whitening lotions to get back to my even skin after summer vacation and to remove tan lines. 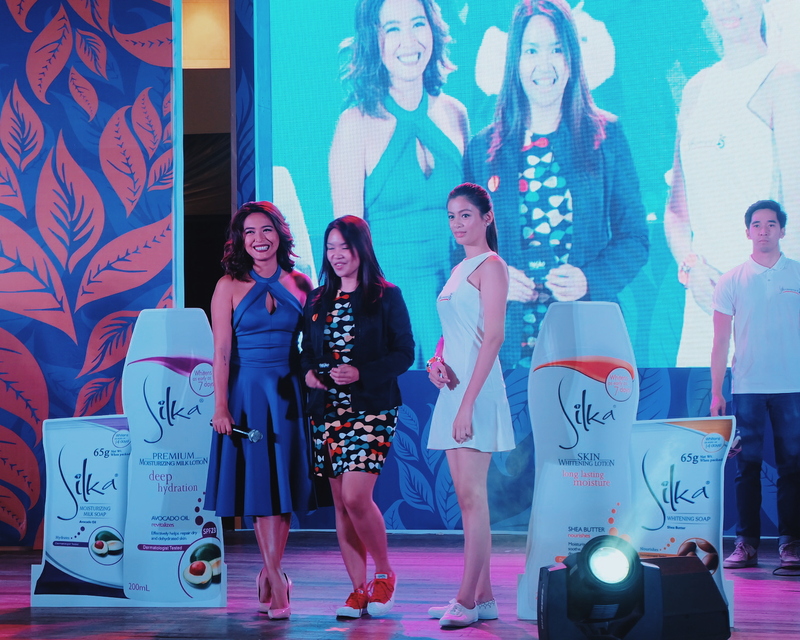 Silka celebrates its 15 amazing years of providing enviably soft and beautiful skin to Filipinas by launching new product variants. 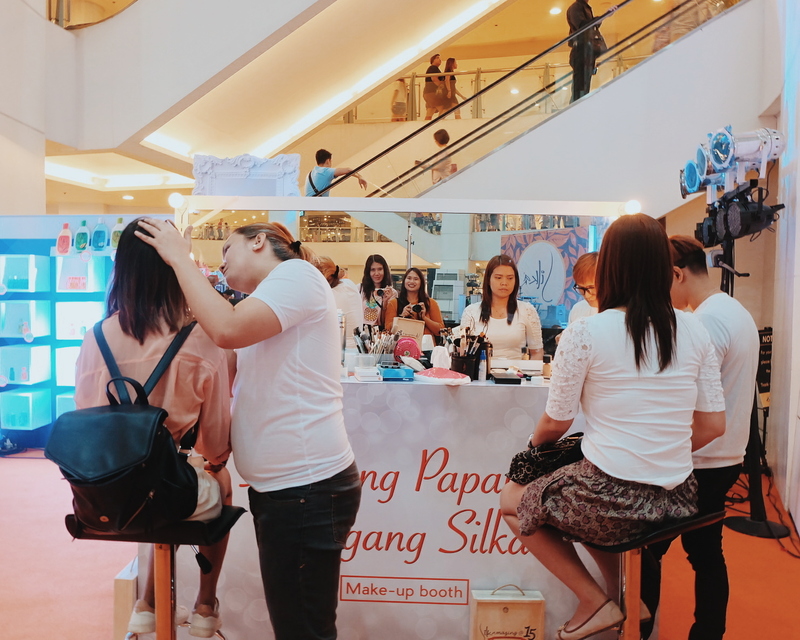 We joined the celebration in Trinoma Activity Center last Saturday. 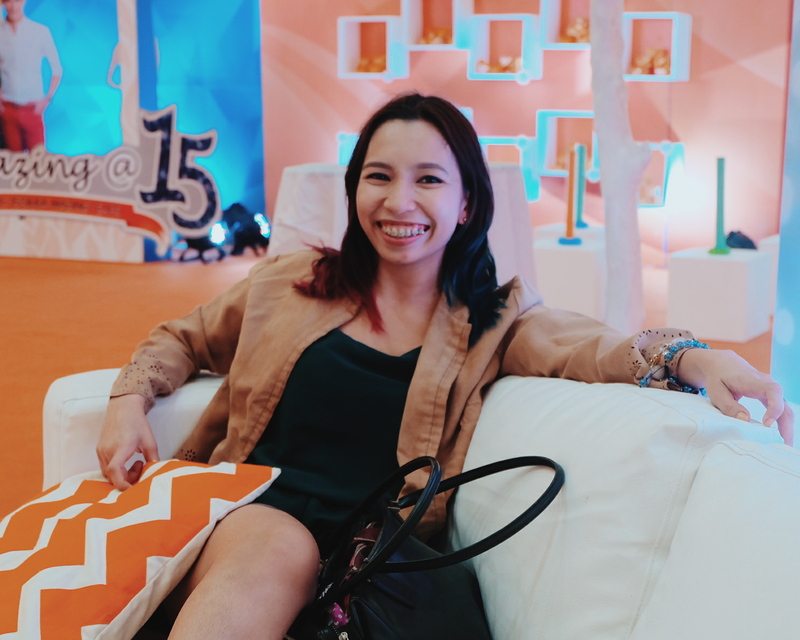 It was an orange-carpet event for #Silkamazing15. I was welcomed by beautiful flower set-up and colorful booths. 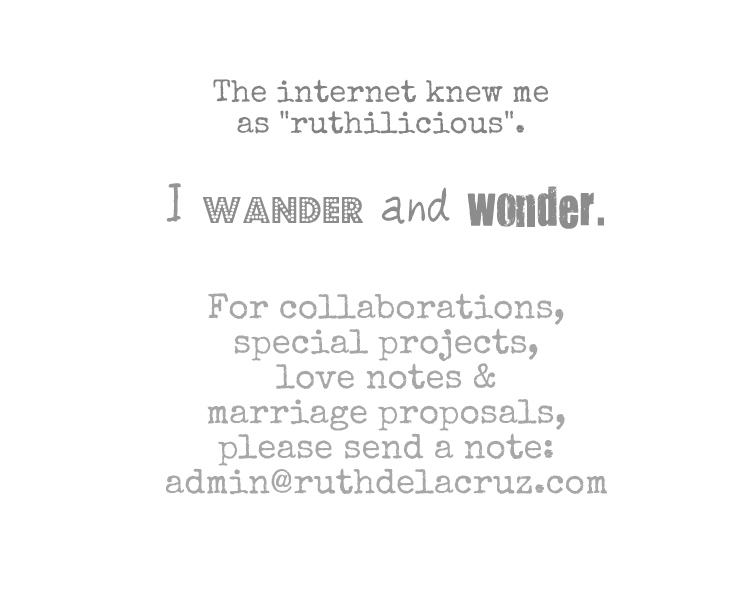 I had a little fun time with my blogger friends - we were all clad in apricot and jam-colored dresses and ensembles. 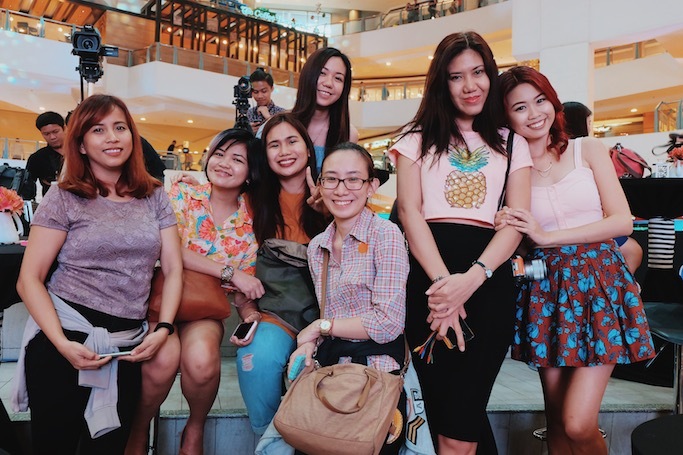 It was an event full of activities, prizes and everything girly. 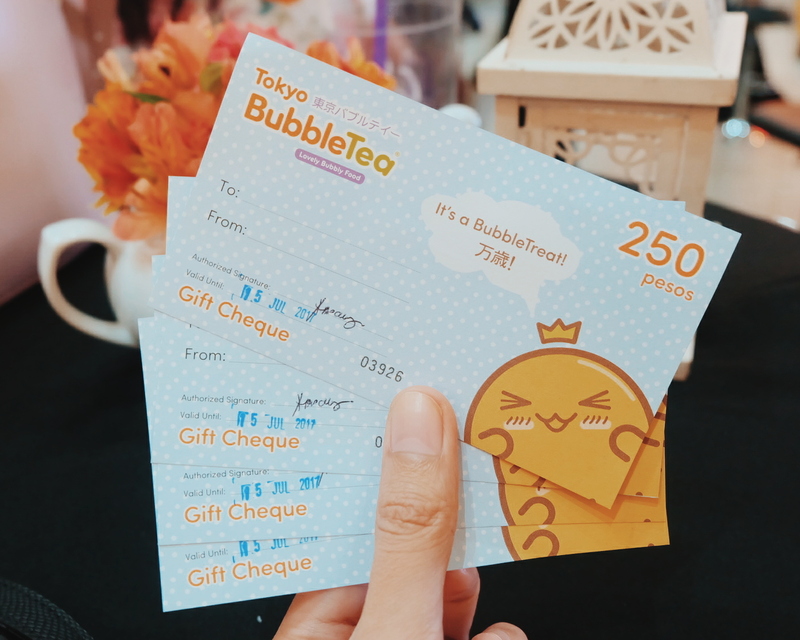 I won in the raffle! Yay! Thank you!!! 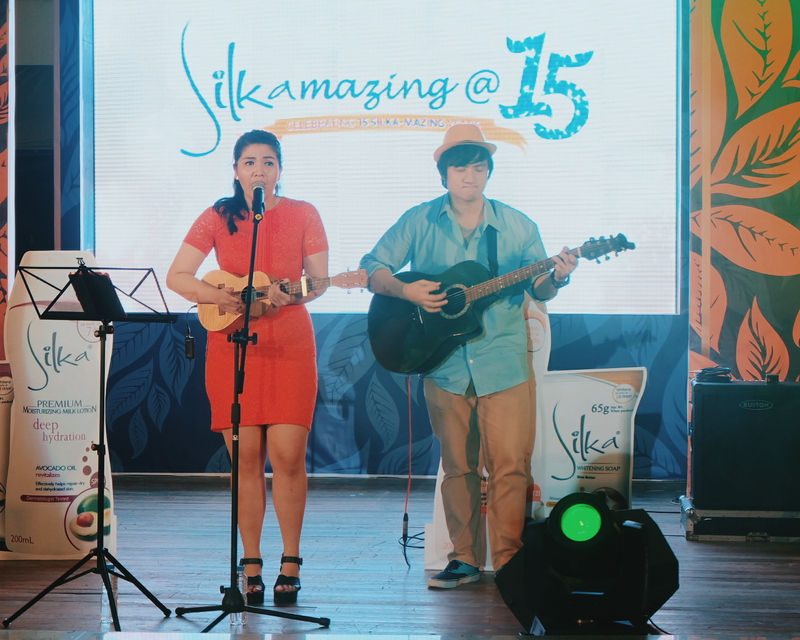 Kai Honasan serenaded us that morning. 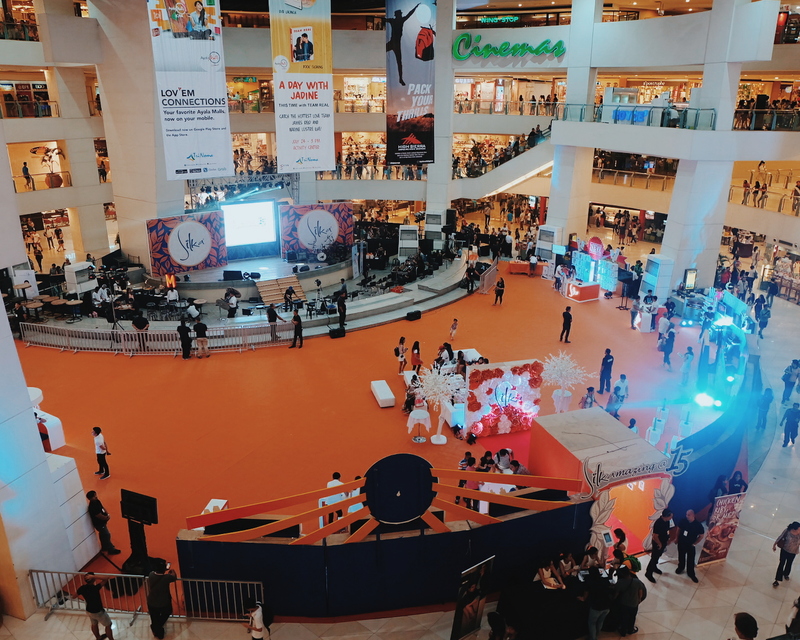 It was a whole day event with appearances by Christian Bautista, Karryle, and Silka's endorsers Iya Villania and Piolo Pascual. Tracy and Vina doing the dance challenge! 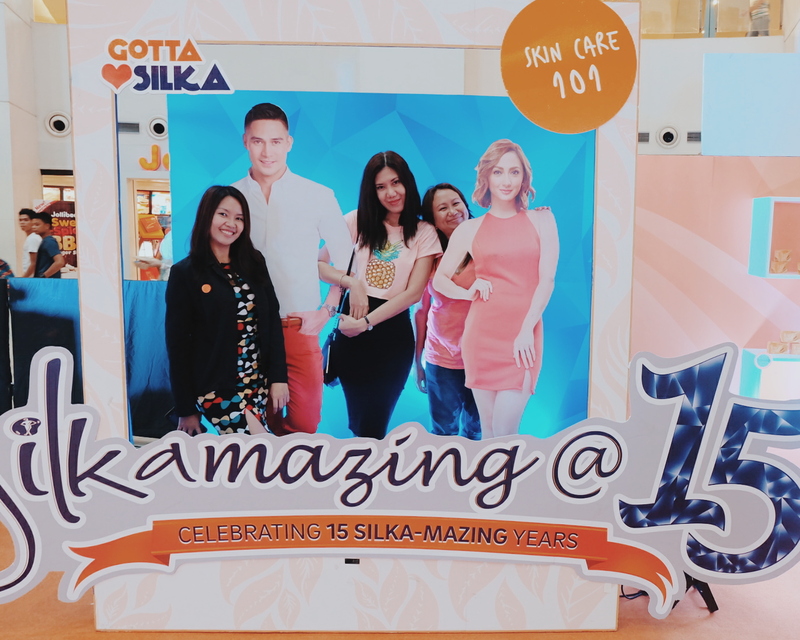 Ana and I checked out the different booths that showcased different Silka products. 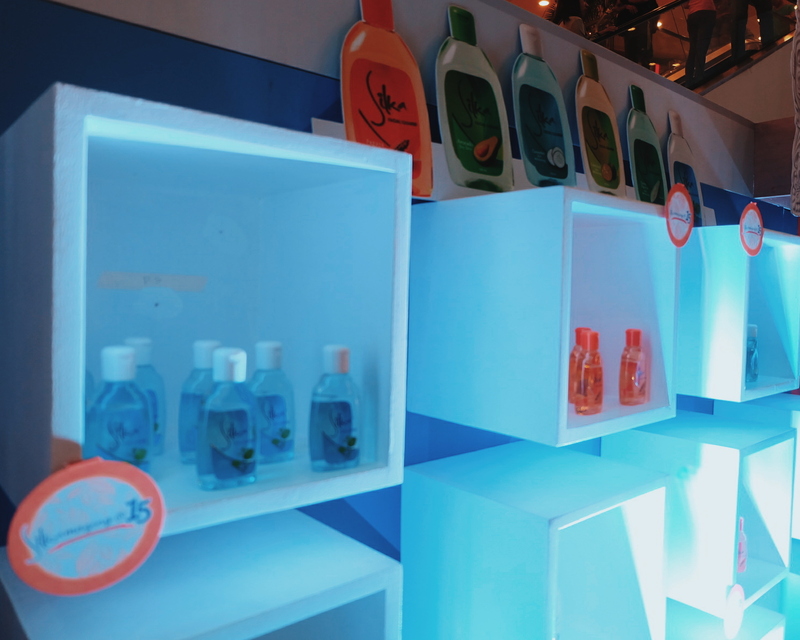 We were amazed with the variety of skin care products and their cute packagings. 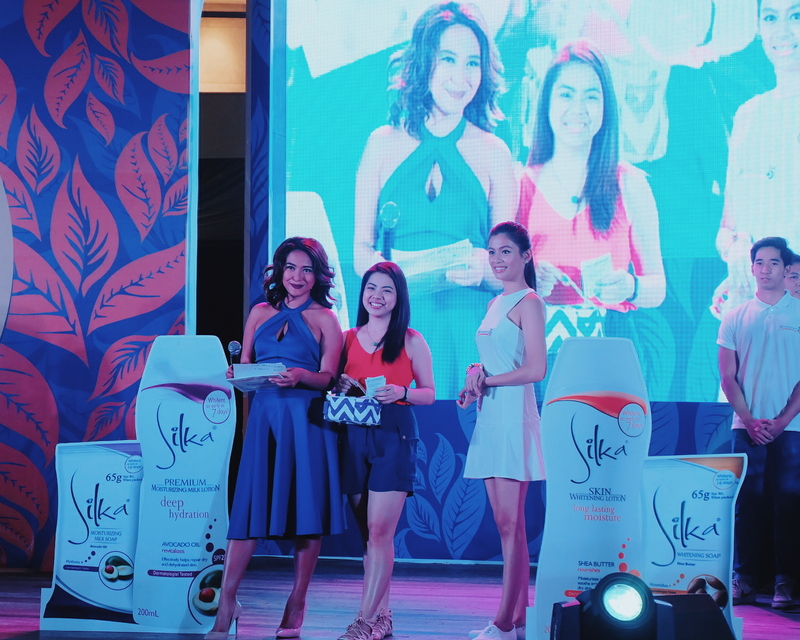 The new soap complements the Silka Whitening Lotion SPF 23 with Shea Butter which was first introduced in 2013. I really love the scent of the Silka Moisturizing Soap with Avocado Oil and Almond Milk Protein - so yummy! The lotion comes in 3 different sizes - 50 ml, 100 ml and 200 ml. 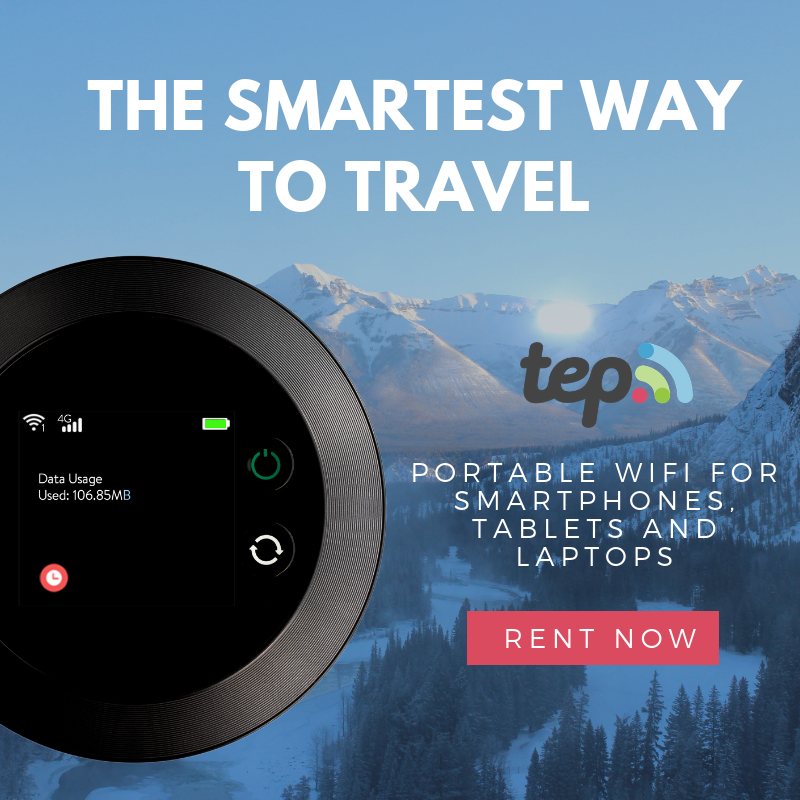 I love the 50 ml which is perfect for travels! These new products are now available in all major stores and supermarkets nationwide. 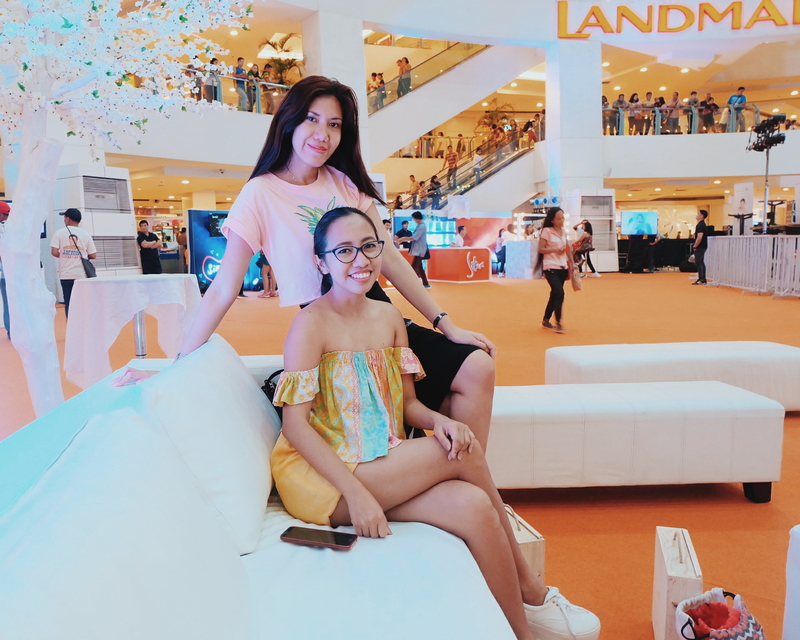 Jane Co, Silka Marketing Manager, shares: "We at Silka are honored that our consumers nationwide has continuously made our soaps and lotions their preferred partner when it comes to whiter, more beautiful skin. 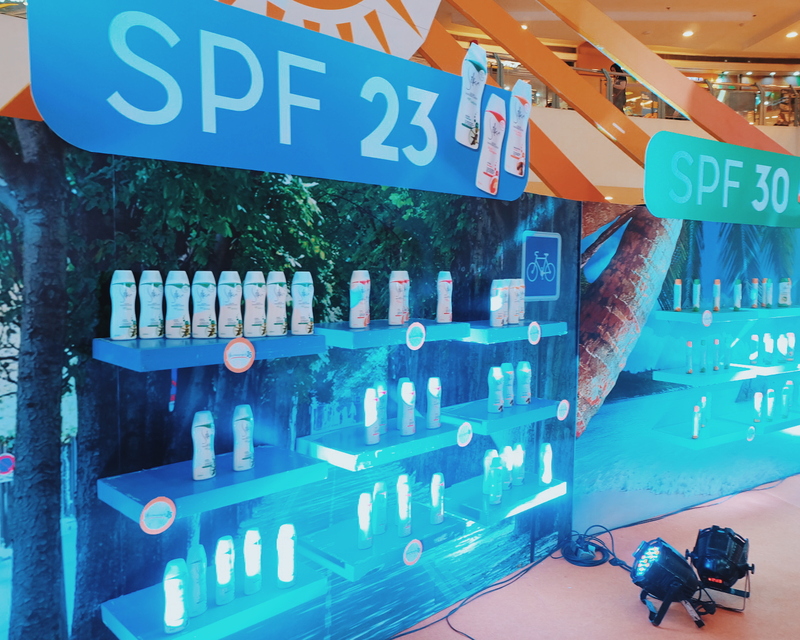 With the launch of our new product variants, we are introducing our users to the next level when it comes to skin care: more than fairer skin, you will love your skin even more as it gets more nourished and moisturized with everyday use." 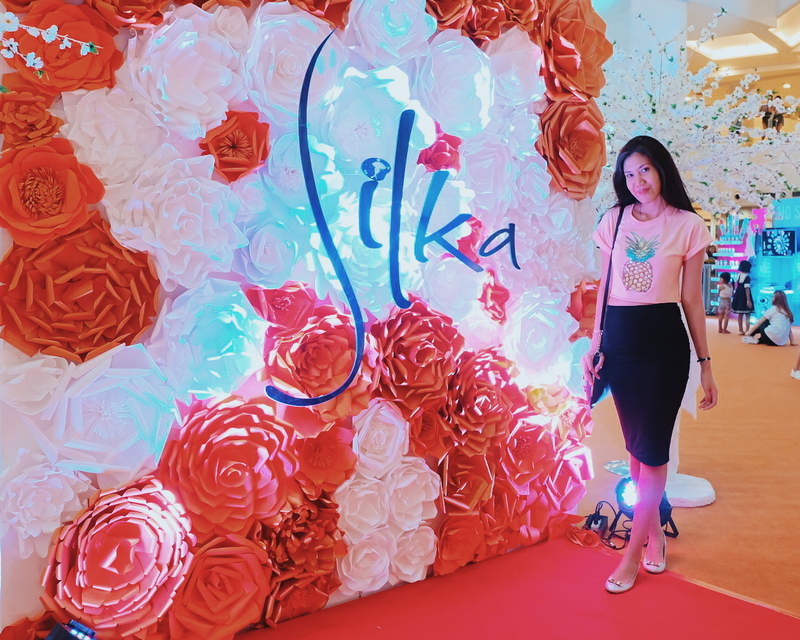 If you love Silka, post your photos and help inspire more women with campaign hashtag #TheSkinYouLove. 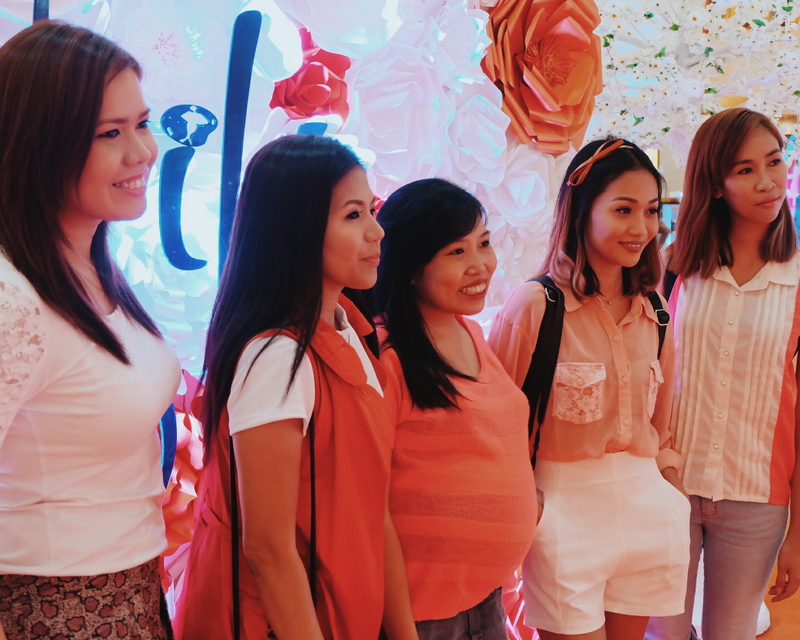 The campaign is intended to inspire every Filipina to be more confident with themselves and with every use of Silka's whitening soaps and moisturizing lotions, they became closer to having the skin they love. The most apricot I could wear that day. 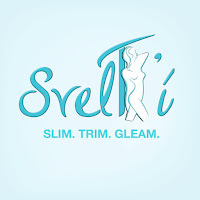 Follow Silka on Facebook or instagram @silkaskincare.